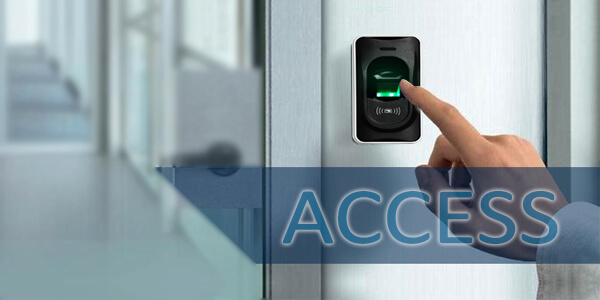 Great security starts with the right Access Control System in Dubai, UAE. Various biometrics systems are available at Wipaq for the residents and office security. Providing great safety and security is now simple with access control devices from our selection of high-quality security supplies. 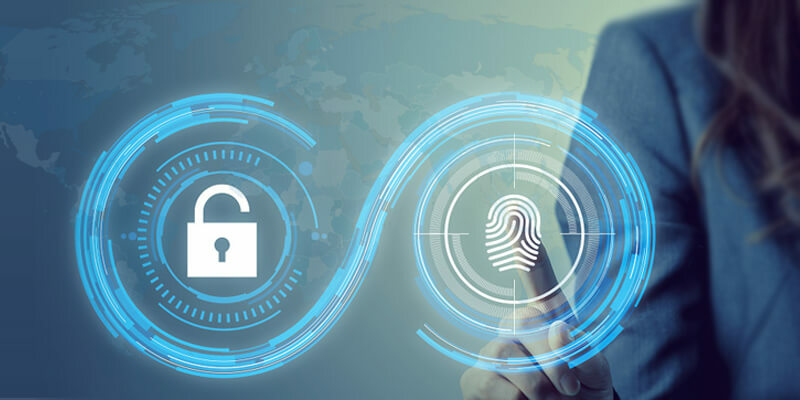 You are sure to find the right commercial biometric access control system such as fingerprint, face recognition, and RFID/Proximity card from our wide selection of brands like ZK Tech, I make, Axess TMC and others. 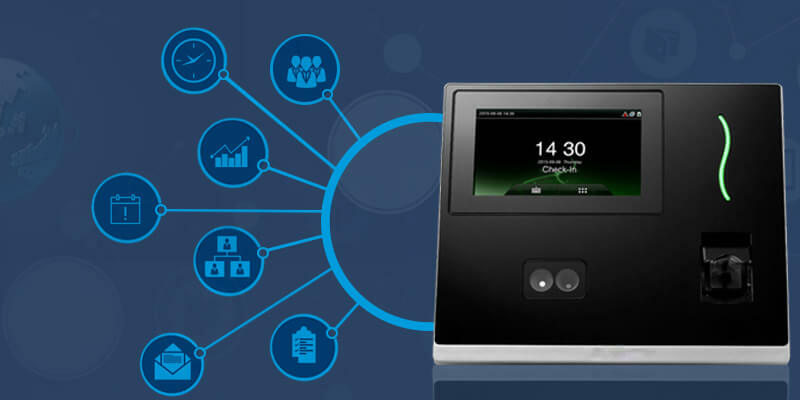 Wipaq as an access control system company in Dubai is known for the reliable and perfect solutions with an extensive collection of time attendance systems, fingerprint machine, biometric attendance machine, turnstiles, and other security supplies to help meet all your office security needs. Enhance your security using the Biometric Device.You can control the access to your premises using the Web-based access system. Use the IP address to secure your premises using IP access systems. Controlling the access to your Elevator is made simple using the Elevator access systems. Wipaq offers a full range of readers such as proximity, RFID, keypad, barcode and magnetic stripe. Make use of the password to control the access to your perimeter. Get all the benefits of a control panel/hardware management system without any responsibility and maintenance cost. 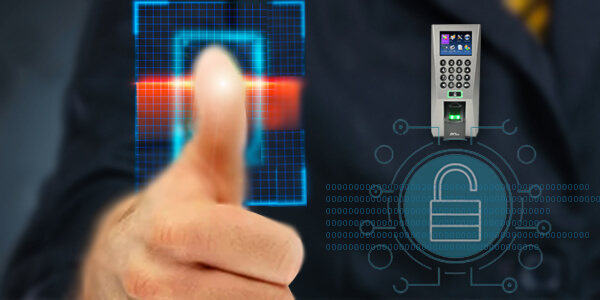 Access control is a security mechanism which is used to protect the office, premises, and resources from the unauthorized people. 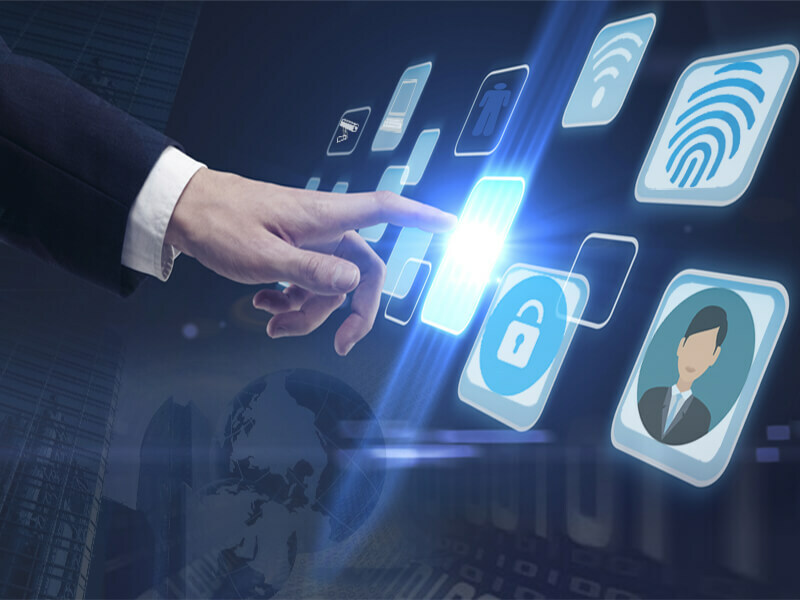 Access for the particular person is granted with his/her digital identities and restricted or granted access is recorded digitally. Access control system such as RFID card, fingerprint, retinal scan, hand geometry and face recognition is used to identify the authorized person who is seeking access. This system works by storing the encoded information on a smart card or device containing a chip with built-in memory and encryption processor. Can support to prevent trespass, vandalism and resource theft, adding to your bottom line. Can be integrated with other systems (i.e. fire, evacuation). Track and stop access throughout your premises. Provide payroll, time and attendance information. Can help avoid expensive re-keying when an employee leaves the office. Remotely manage and control access. Looking for door access control system and labour force management solutions in Dubai, Abu Dhabi? Your search ends here! Book your "onsite demo" right now! Our sales staff will be at your beck and call to provide you with all information you need to know. Established in 2005, Wipaq Trading is your one-stop destination for all your security system needs. 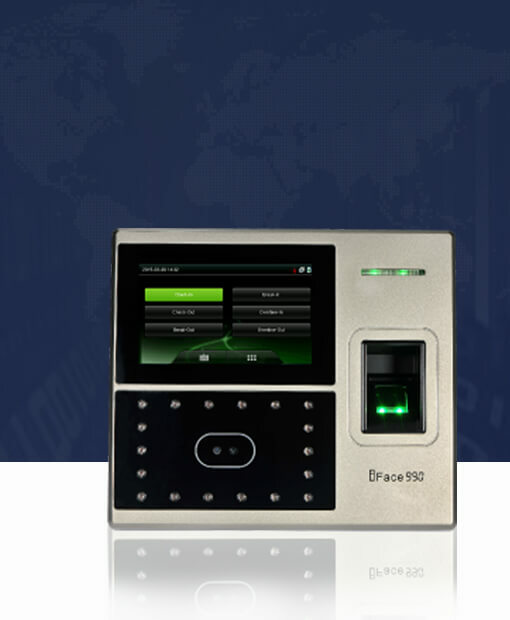 Enhance your security & business with the wide range of biometric system from the top-most manufacturers. Our security systems are perfectly integrated based on your business requirements. And we keep updating our biometric & security system inventory to ensure we have everything you need.